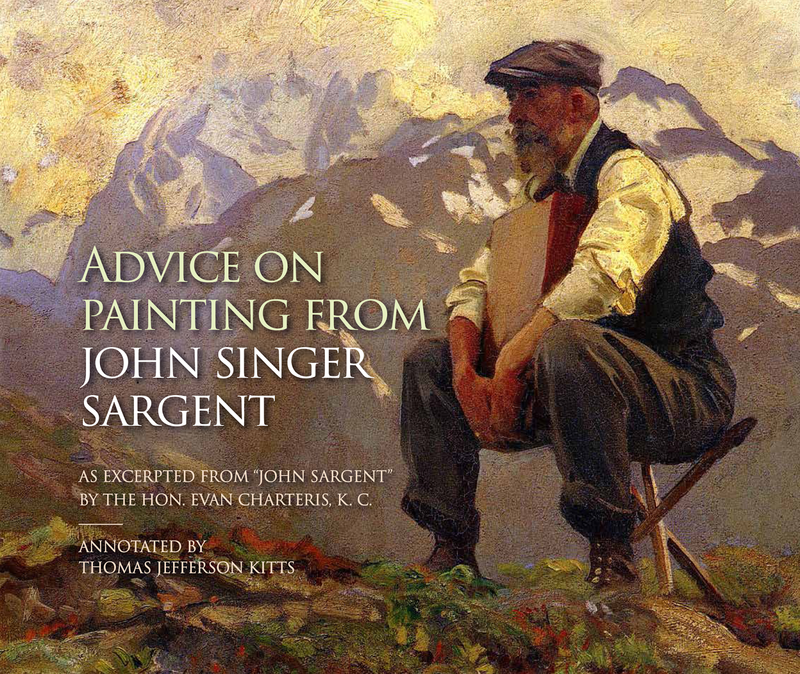 and you will grasp what is necessary to paint at a high level. 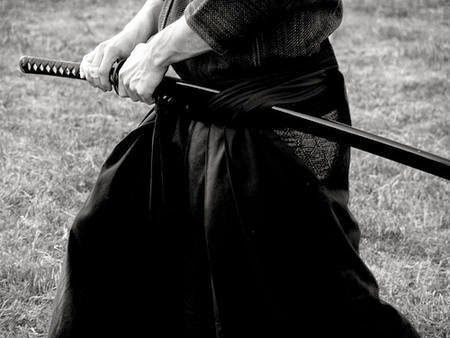 Mushin (無心; Japanese mushin; English translation "no mind") is a mental state into which very highly trained martial artists are said to enter during combat. They also practice this mental state during everyday activities. 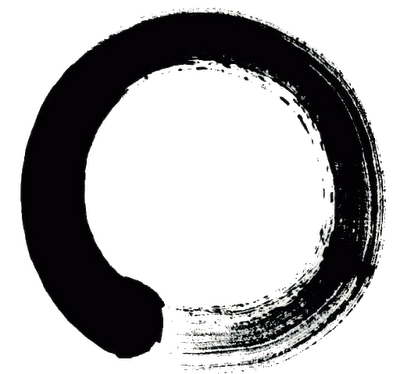 The term is shortened from mushin no shin (無心の心), a Zen expression meaning the mind without mind and is also referred to as the state of "no-mindness". That is, a mind not fixed or occupied by thought or emotion and thus open to everything. 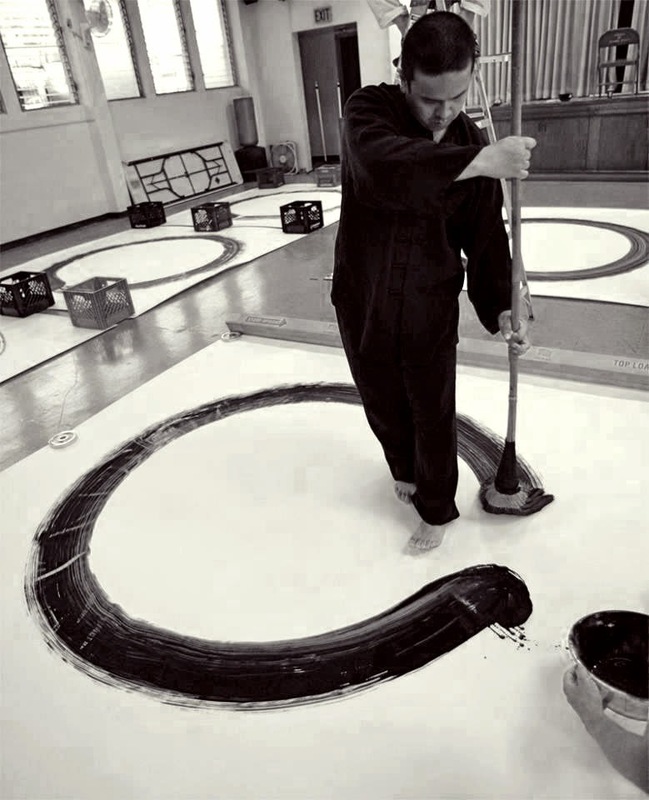 Some masters believe that mushin is the state where a person finally understands the uselessness of techniques and becomes truly free to move. In fact, that person will no longer even consider themselves as "fighters" but merely living beings moving through space. The legendary Zen master Takuan Sōhō said: "The mind must always be in the state of 'flowing,' for when it stops anywhere that means the flow is interrupted and it is this interruption that is injurious to the well-being of the mind. In the case of the swordsman, it means death. 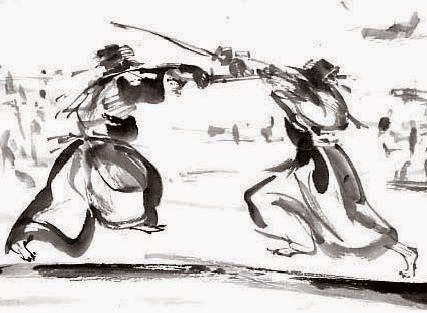 When the swordsman stands against his opponent, he is not to think of the opponent, nor of himself, nor of his enemy's sword movements. He just stands there with his sword which, forgetful of all technique, is ready only to follow the dictates of the subconscious. The man has effaced himself as the wielder of the sword. When he strikes, it is not the man but the sword in the hand of the man's subconscious that strikes." There's some third level thinking. :) Thanks for the post. I trained intensely in the martial arts for almost 30 years before I picked up a brush to paint, but realized quickly the great similarities. They are one and the same to me, and I know the hard work it takes to make steady, incremental progress. This is a very fitting post. I joke at karate parties that I'm really good at Mushin! But I have indeed experienced those moments, such a special state to touch upon.